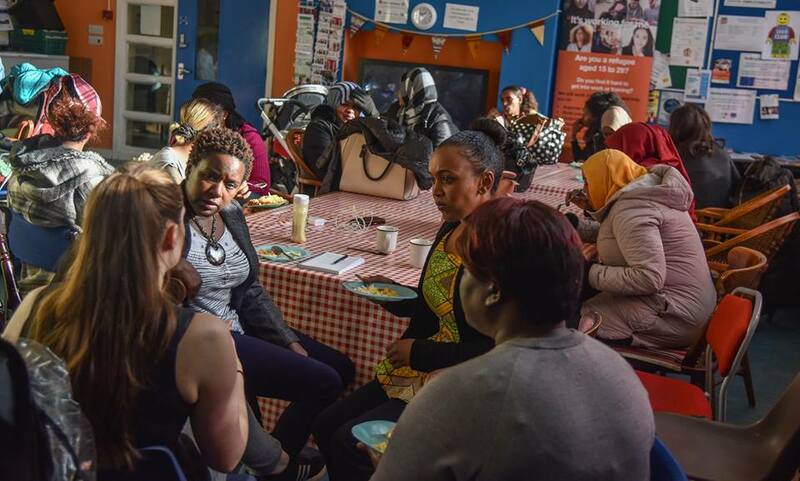 The Women’s Group is for female asylum seekers, refugees and those with a migration background. We meet every Friday during term time from 10 til 12 pm, where we learn new skills; make new friends; build on our own personal development and share our or skills with women from a diverse cultural backgrounds. We welcome women from different backgrounds to join us in exchanging skills, ideas and opportunities to learn from each other. 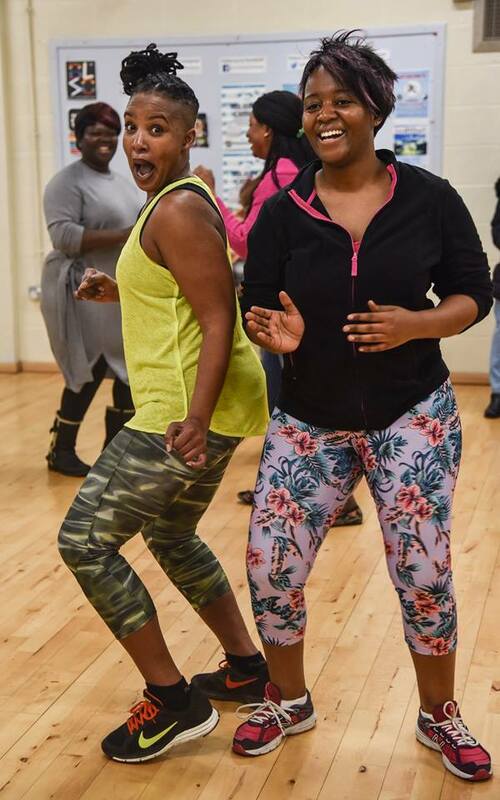 Zumba at The Women’s Group!